Isaiah 30:21 (AMP)..And your ears will hear a word behind you, saying, This is the way; walk in it, when you turn to the right hand and when you turn to the left. These words captured my attention this morning as I sat and listened in silence, waiting for the direction and the leading of the Lord. There are times we believe He has spoken and given us the path, the long awaited instructions to continue our journey, only to come face to face with that still small voice whispering inside, “Look again.” Are we making our own way? 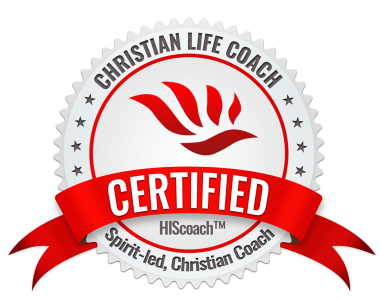 Are we taking the necessary time to know His will and His intent for our lives or are we following our own chartered path? As Valorie stated, the Lord will often bring us to a place of holding just to get our attention and keep us from making a mess of things. 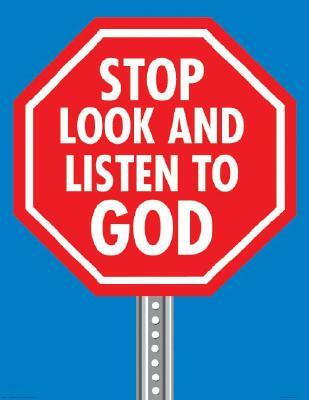 STOP, LOOK, LISTEN again and be sure that you have heard Him clearly as you go about your day today. Believe that the Lord will indeed guide you in truth and faithfulness. He will guide you with His eyes upon you. You will not be made ashamed for trusting His leading. He is waiting to show Himself gracious on your behalf. As for me, I have made a choice to wait on the Lord and see His Salvation. Lord, You lead and we will follow. Thank you for showing your faithfulness towards us daily. Your Word declares that You guide us along the path of righteousness; Your Word is a lamp unto our feet. The steps of a good man are ordered by You. Teach us to trust You even when it looks and feels like You are not there. Most of all, teach us to maintain a good attitude inwardly and outwardly as we wait upon Your promises to come to pass. 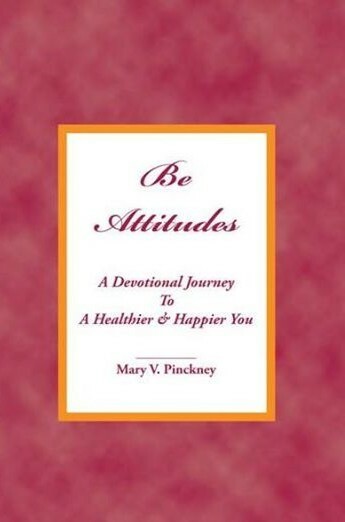 Purchase a Copy of Be Attitudes: A Devotional Journey To A Healthier and Happier You on Amazon today!